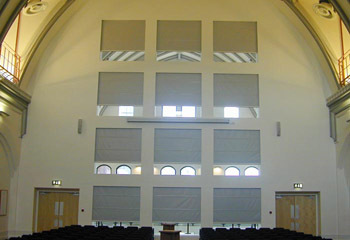 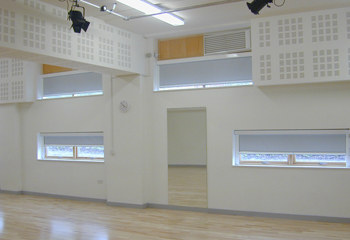 This blind system consists of an aluminium headbox containing the roller barrel and fabric with side channels and a bottom channel. 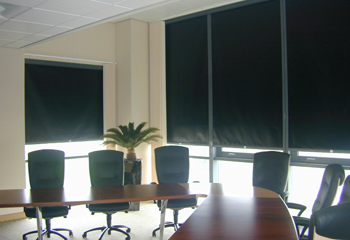 A range of 100% black-out materials are used to provide a high degree of light exclusion when the blind is fully closed. 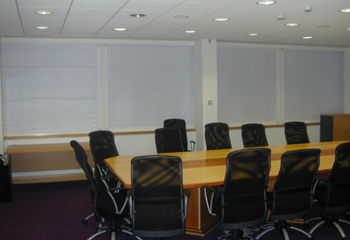 A range of operating methods and frame colours are available. 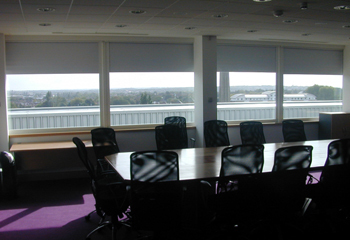 See NBS spec here.